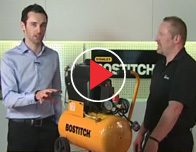 Tim shows just how easy it is to get started using compressors and pneumatic tools. 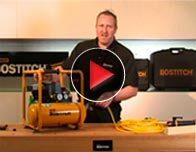 We have a look at the new compressor range. 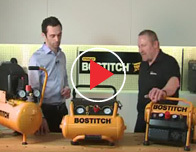 The quick way to get started - we have a look at the latest kits. 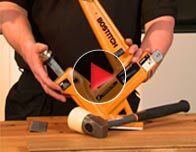 All the tool models and nail types are explained, helping you to choose the ideal tool for your application. 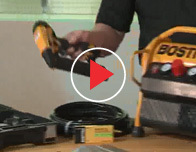 An introduction to the new range of second fix tools, including a finish nailer, brad nailer and stapler. 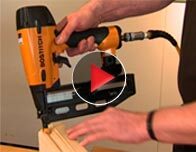 Find out how to get a professional result every time, with our range of flooring nailers and staplers. 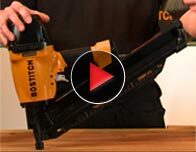 All you need to know about our latest cordless tools. 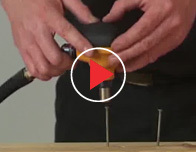 Learn about this positive placement tool built especially for connecting brackets and strapping. 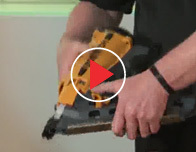 Tim demonstrates the newest finish nailer in the range, and explains all the latest features. 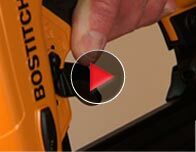 This new stapler includes many user-friendly features and is incredibly easy to use. 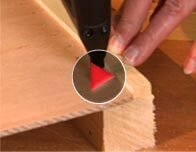 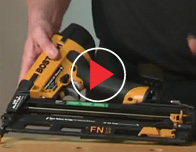 See the lightweight and feature-packed brad nailer in action. 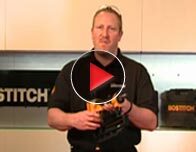 The new Mini Rollcage explained. 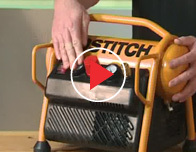 Tim shows us the latest features on this new model. 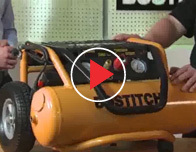 We have a look at the features and benefits of this rugged model. 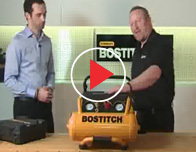 Find out more about this 24 litre unit.